Compass is multifunctional. Everything that you can do by using a compass and a ruler can be done easily by using only a compass. You actually do not need a rule when you have a compass. When you find out a group of 23 people, you can see that there are at least two people have the similar date of birth. It has the probability bigger than 0.5. Circle has the largest area when you compare many shapes with similar perimeter. 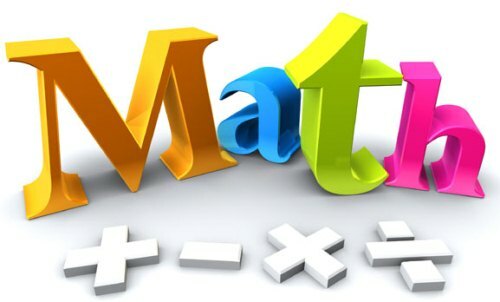 Number in mathematics is divided into several types just like the characters of human being. Some of them may include complex, perfect and irrational numbers. Transcendental numbers also exist in math. It reminds us with philosophy. The art seems to inspire scientists with surreal and imaginary numbers. 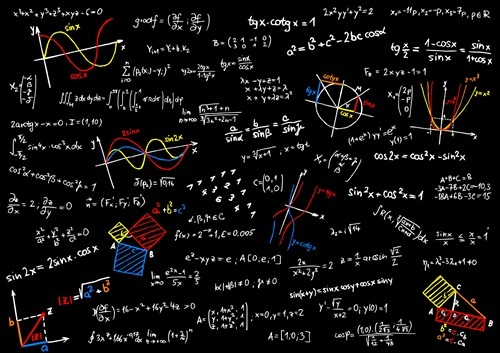 Many people consider mathematics as boring subjects. It is not true. You can study many things such as rings, free groups, neighborhood, poles, holes, ideals, growth, trees and removable poles. You can study infinity, continuity, heredity, paradoxes and infinitesimals and jumps as the objects of mathematics. You can also study curves, shapes, models, consistency, space, similarity and completeness and cardinals. 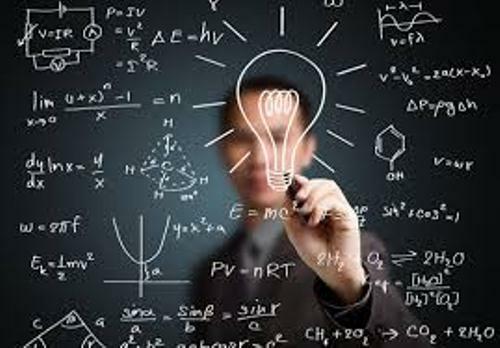 There are several theories of mathematics that people can learn and apply in the real world. You can study Knot theory, braids theory, game theory and many more. When people make a program, they have to comprise algorithms and data structures. You only need three movements when cutting a pie into eight pieces. 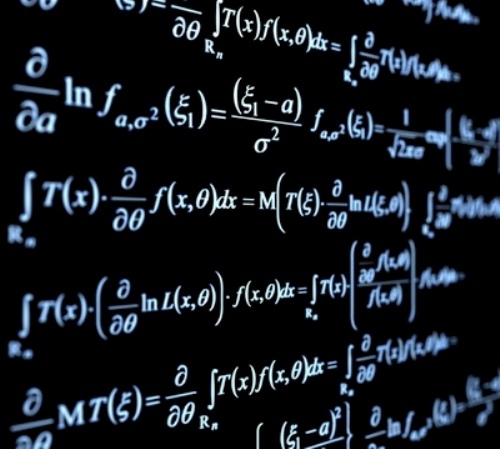 Mathematics is included in a broad subject. It studies many things such as projection and values, stability, values, shapes and many more. The shape in mathematics which has the shortest perimeter among all shapes is circle. 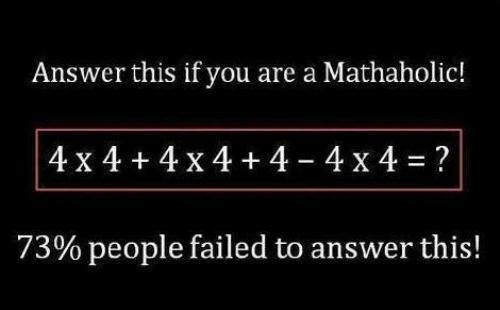 Do you have any more facts about math to add in the post above?